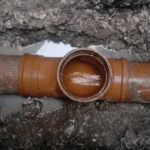 “I just wanted to get in touch to say how impressed my husband and I were by the recent work carried out on our property. I don’t think I’ve ever seen two people work so hard before. My husband and I were really happy with the work and their respect for our property. They left it all in an immaculate condition and were incredibly polite and helpful. The Ruislip office has also been incredibly helpful through what could have been a much more stressful situation.  Your staff are fantastic and it’s been a pleasure dealing with UKDN Waterflow.